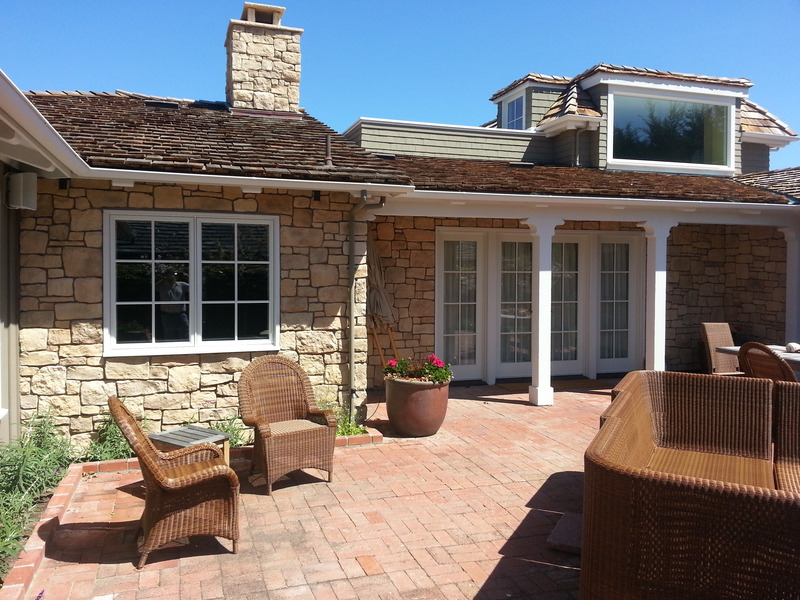 We are a third generation residential and commercial general contractor specializing in framing and masonry construction. 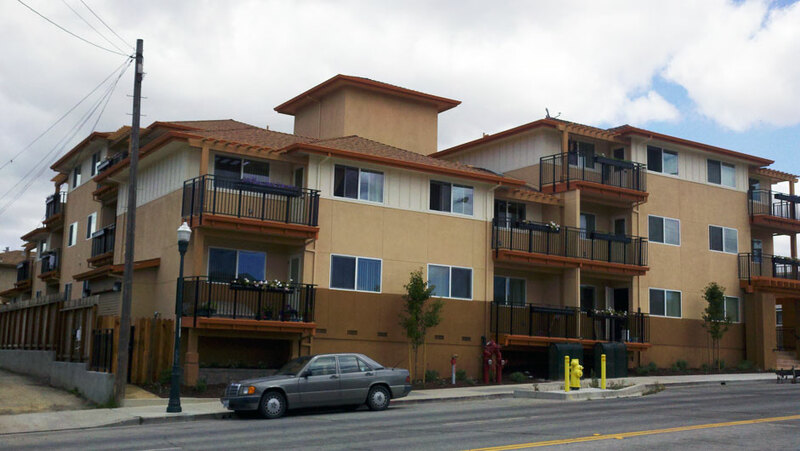 We specialize in the highest quality construction – if you can imagine it, we can build it! 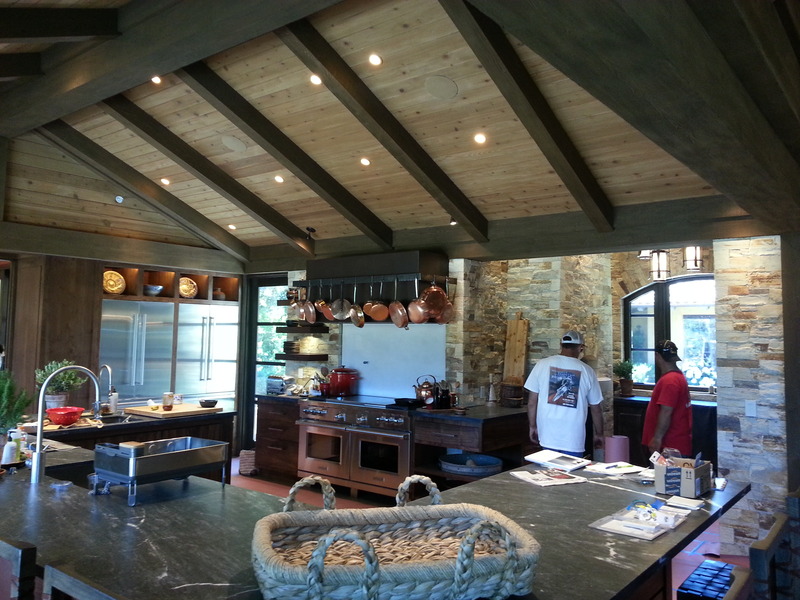 We do a wide variety of projects ranging from a small remodel to new custom homes on the beautiful Monterey Peninsula. 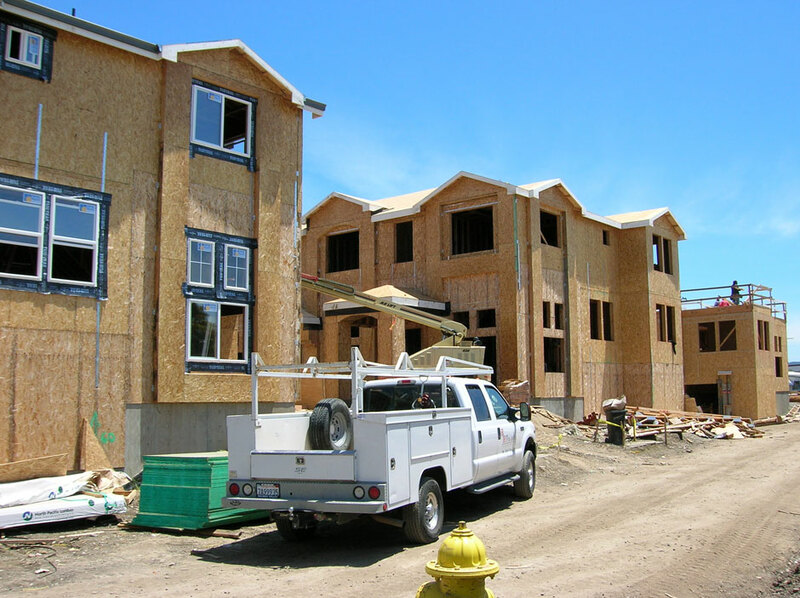 We’ve completed the framing on numerous subdivisions, apartment complexes and townhouses from Paso Robles to San Jose along with many different types of commercial projects. No project is too big! 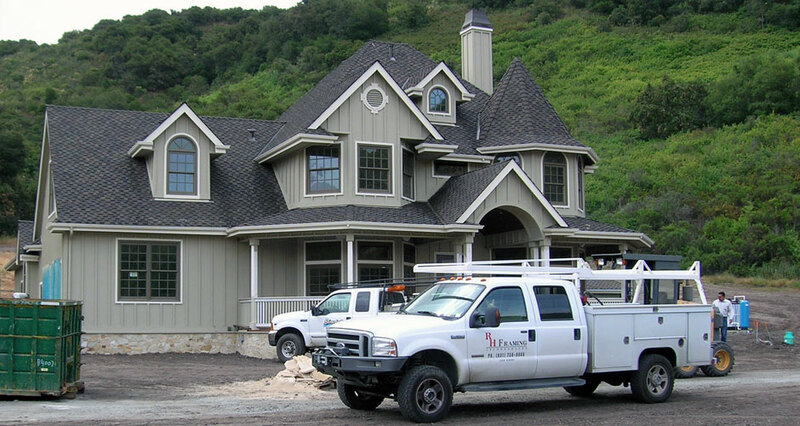 We have an excellent staff of craftsmen at Harrod Construction Contracting Corp who strive to deliver the highest quality product. Many of our clientele are repeat clients or are refereed to us by a past very satisfied client. 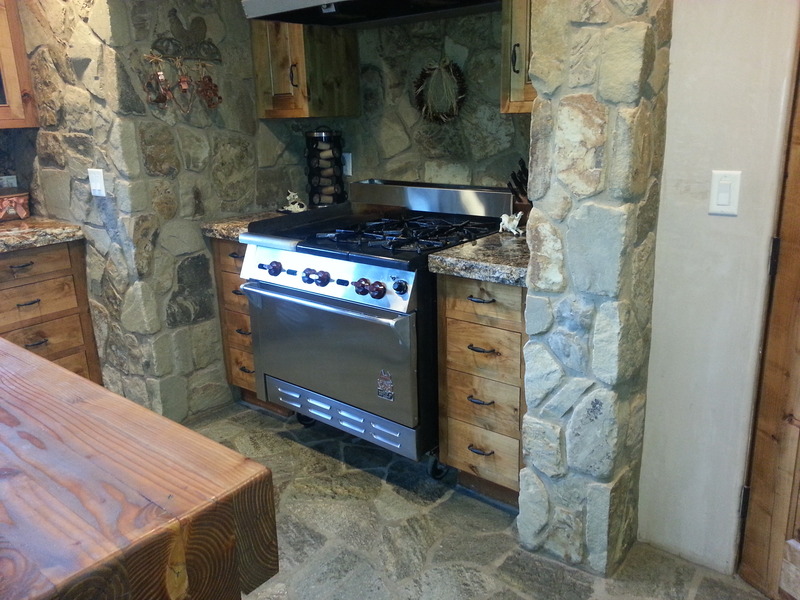 We have lots of experience with very technical projects and always do our best to please the customer. Call Us Now and Schedule an Estimate.